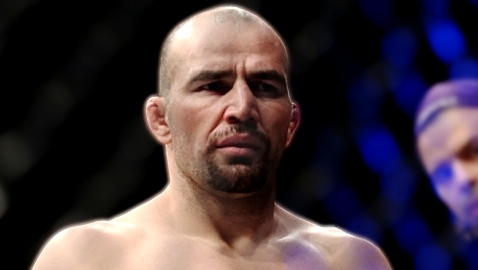 Glover Teixeira isn't interested in waiting around if a rematch between Jon Jones and Alexander Gustafsson takes place. He just wants to fight. 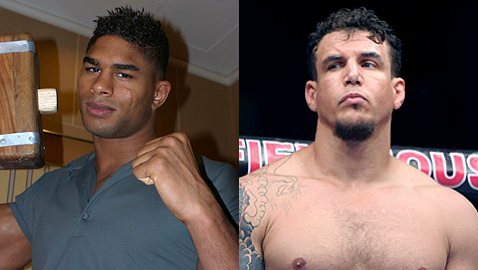 A middleweight clash between Canadian Nick Ring and Brazilian Caio Magalhaes has been confirmed for UFC Fight Night 33 ion Dec. 7 n Brisbane, Australia. Former UFC fighter Benny Alloway will return to the cage at BRACE 23 in Townsville, Australia, on Oct. 26, when he takes on Rick Alchin. 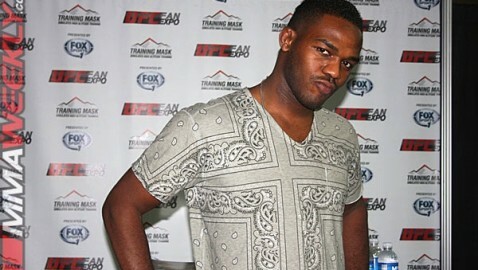 UFC light heavyweight champion Jon Jones isn't guaranteed an immediate rematch if he loses to Alexander Gustafsson at UFC 165 on Saturday night in Toronto. UFC middleweight Cung Le will serve a Dana White type role on the upcoming The Ultimate Fighter: China series. Anthony Perosh vs. Ryan Bader has been booked for UFC Fight Night 33 in Brisbane, Australia, on Dec. 7, 2013. 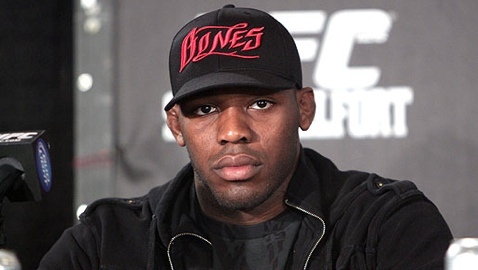 Jon Jones has signed a sponsorship deal with Gatorade on the eve of his UFC 165 clash with Alexander Gustafsson on Saturday night in Toronto. 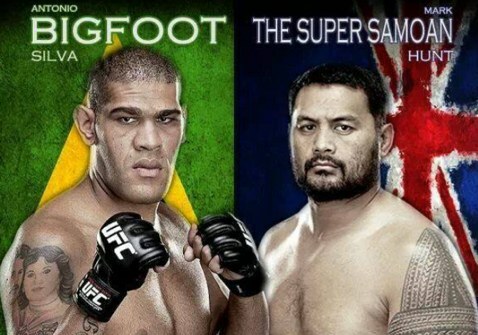 Mark Hunt feels honored to be headlining his first UFC card when he takes on Antonio 'Bigfoot' Silva at UFC Fight Night 33 on Dec.
UFC's Tom Wright has revealed that Auckland, New Zealand, is in the UFC's sights for a show in 2015 or 2016. 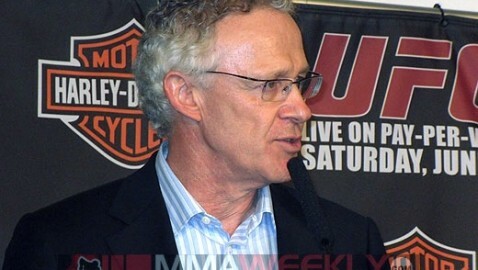 The UFC's Tom Wright has said that overturning the cage ban in the Australian state of Victoria is only a matter of time. 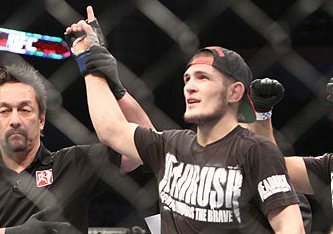 Anthony Perosh is looking forward to mark his 10 years in MMA with a fight at UFC Fight Night 33 in Brisbane, Australia, on Dec.
Ryan Bader admitted he was too aggressive in his loss to Glover Teixeira on Wednesday night at UFC Fight Night 28 in Brazil. UFC middleweight Jacare Souza wants to fight anyone in the 185-pound division, except teammate and former champion Anderson Silva. Joseph Benavidez revealed that he felt like he was the No. 1 UFC Flyweight contender ever since he lost to champion Demetrious Johnson last October. 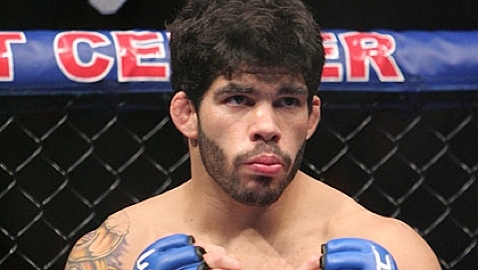 Rafael Natal was able to overcome a tough Tor Troeng in their UFC Fight Night 28 fight in Brazil on Wednesday night. UFC heavyweight, Ben Rothwell contributes recent changes in his life to his newfound success in the Octagon. 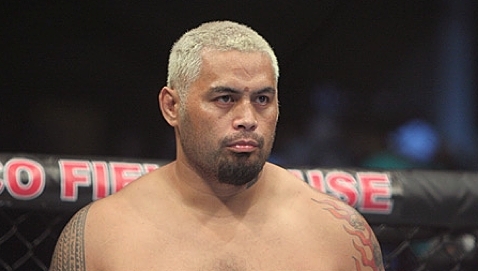 Soa Palelei picked up his first UFC victory despite carrying broken ribs into his fight at UFC 164 on Saturday night in Milwaukee.